We’ve been pretty quiet on the blog of late, but it’s only because we’ve been knee-deep in some great projects. One of the latest pieces to launch continues the work we’re doing with Golden Apple Foundation. 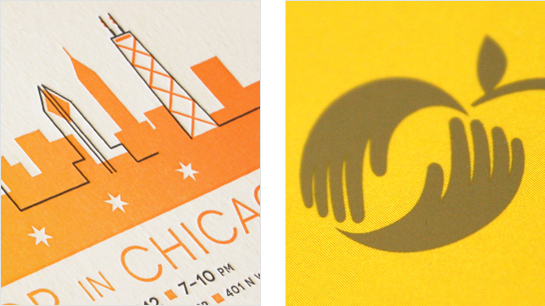 Our most recent direct mail collaboration is hitting mailboxes across Illinois and around the country this week. 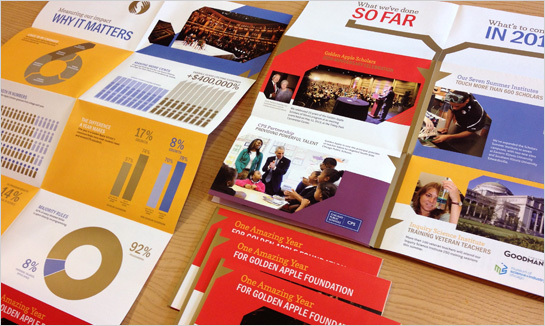 The vertical accordion fold piece highlights the great work Golden Apple is doing in transforming teachers and teaching. 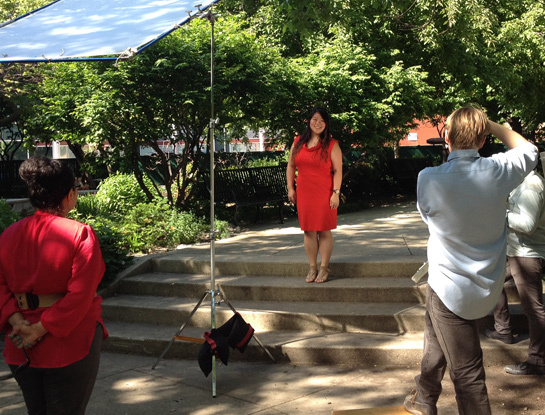 Their mission is fantastic, and we’re proud to have them as clients.